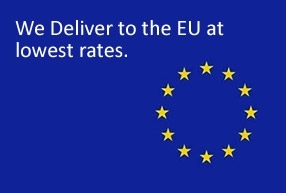 - Visit and save 1000's of pounds. Its as simple as that. We can easily explain how/why ? - More choice of options and finishes in store than online - we can help you customise to a degree if needed. - 5 mins from Junction 6, M4 - convenient location - In Windsor. 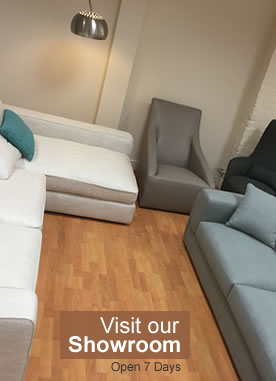 Corner and Modular fabric sofas - Bevello, Bravas, Urban, Munich, Camargue, Ceno, Cloella, Bellini, Odense, Domino and Lazydays sofas. 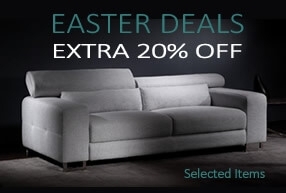 Corner and Modular leather sofas - Clio, Monza, Forza, Prema, Novell and Certosa. 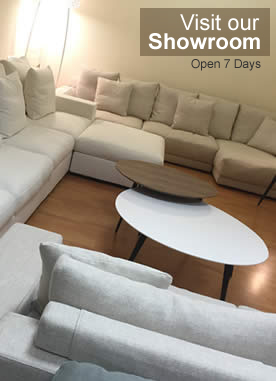 3, 2 and single leather sofas - Monza, Forza, Prema, Bene 2 Seater Sofa, Clio, Certosa. 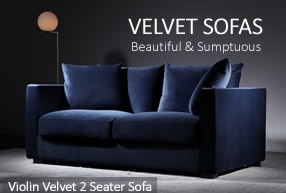 3, 2 and single fabric sofas - Bevello, Bravas, Cloella, Odense, Lazydays sofas, Badetti, Bellini, Bravas. Recliner sofas - Certosa, Monza, Prema. Forza, Paramount, Horizon, Novell and Universal. Coffee tables and side tables - Covis, Lorenz coffee table, Lorenz side table, Elbow overreach table, Orbit coffee and side table, Vox overreach table. TV and Entertainment units - Ikon floating TV units and Loki sideboard. Turn off the M4 at junction 6 and head into Windsor on the A355 which joins the A322. At the first roundabout continue onto the A332. At the next roundabout take the first exit to your left onto Alma Road and proceed for 0.1miles. Turn right onto St Marks Road, the second right for 0.2miles and then turn left on to St. Leonards Road. Trinity Yard is on your right next to Hadleighs Interiors. Signs are on the gates at the entrance. Look for the Delux Deco logo. Parking spaces are available in our yard but it can be busy sometimes. Ask for a pass instore when you arrive. There is otherwise on the street parking just outside the yard or lots of spaces opposite the yard at East Berkshire College, weekends. 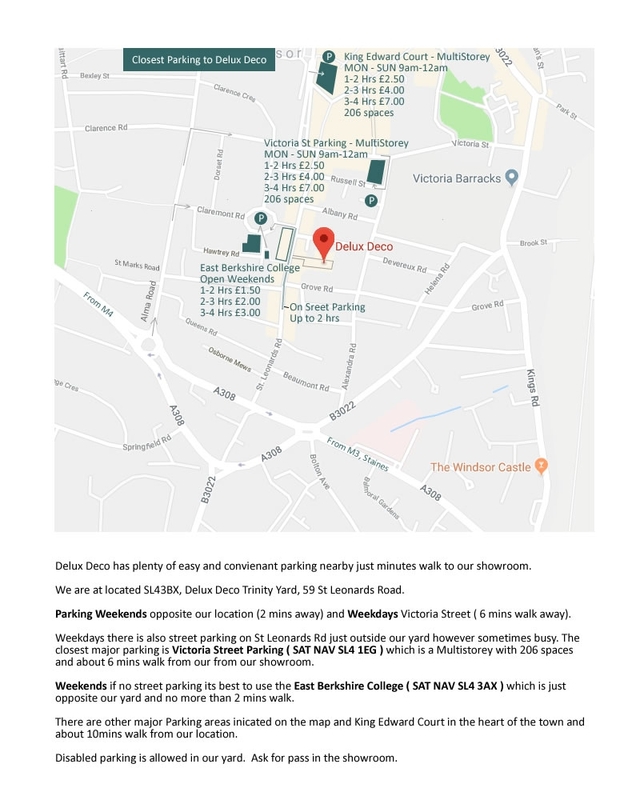 For a comprehensive parking map click on the link to download. Click here for parking details. All the above models are available in the showroom using any of popular video calling apps. We also have all the fabrics for all of our ranges including many not available to view on the website. See our Virtual Tour page or just email us on support@deluxdeco.co.uk to book an appoinment stating your preferred app and what you would like to see.